The Monaghan County Final of The Acorn Life Scór Sinsir will take place in Ionad Pobail Corr Cheachan on Saturday 23rd January at 7pm. Please email details of entries to irishculturalofficer.monaghan@gaa.ie . 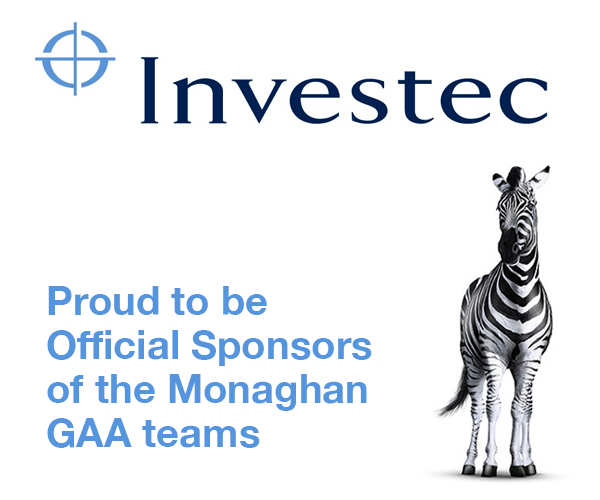 The Ulster semi final for Monaghan competitors will take place on Friday February 12th with the Ulster Final on Saturday 20th February. 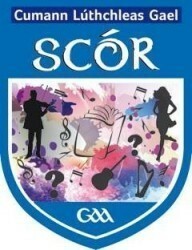 2016 is a special year for Irish Culture and Language and all GAA clubs in Monaghan are encouraged to make an special effort to participate in Scór competitions in 2016.